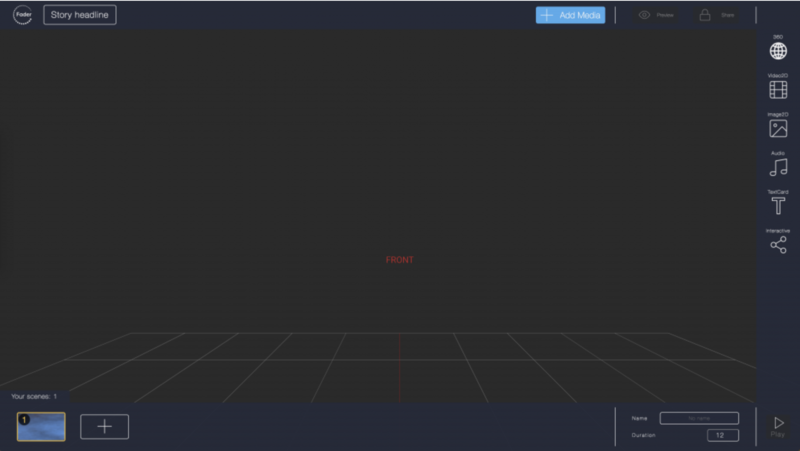 We have unveiled the new version of our VR platform Fader. It features a new and improved editor and a 360º media library that allows you to share 360º media assets with other Fader users and browse through our public dataset of immersive content. These changes open up a whole new set of opportunities for you as an immersive storyteller. Transition. With a really cool fade. For the past months, we have been working hard to offer a better, faster, more robust version of Fader. A VR platform which you can enjoy while discovering awesome 360º stories and/or creating your own stories easily and fast. Browse through the public media library and use others’ 360º content. This is big because you can now start creating Fader stories collaboratively and you have more control over what happens with your own 360º photos and videos. For example, you can define a media item to be publicly available and therefore invite others to actively use your content. New Fader Editor. The asset bar is on the right and the scenes are at the bottom now. We offer direct access to a media library which means the handling of media assets have been optimized tremendously. Select a thumbnail for your published story. We want you to be able to create and share your interactive 360º stories. And with Fader you can do so. In minutes. What do you need for that? Nothing really. Just log in and try it out yourself.  Use the public media library and create your first Fader stories instantly. Let’s meet up and talk. We want to hear from you, get feedback, ask questions and talk to you. Let’s connect.